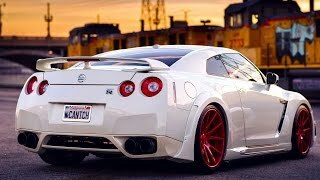 Nissan GTR (R35) Ultimate Buyer's Guide : Everything You Need to Know! 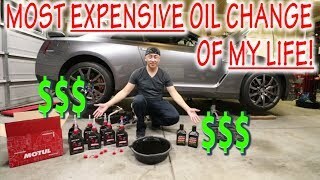 Here is my advice before you buy a Nissan GTR. There are a few other nuances I did not include, but this should take care of the major items to look out for. Let me know if you have any questions in the comments section below and hit that like button to support my channel. Thanks! 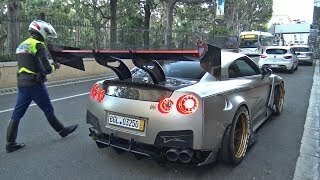 After watching this, I'm convinced that this is not a real "GTR" I feel like it needs too much. It doesn't look like an enthusiast car at all like it's older brothers. Shame. 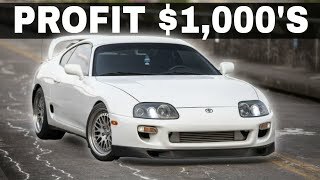 I think I'll wait for the 25 year ban to lift, and overpay for an r34. Everytime i take mine into the shop they tell me that the waffle sprocket has oscillated and needs replacing. Costs me $700 each time. What is it that I'm paying for? do they still have transmission issues? The maintenance alone just steered me in the opposite direction lol. Yes I’m planning on getting a 2013 GTR Premium. One of my fav cars of all time the gt. So does it come in a manual transmission? Thinking about purchasing an 09. Great vid dude. The dealer may likely not inspect it nor work on it due to mods. 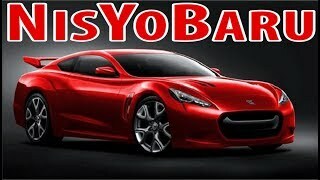 Speak with them first as some Nissan dealerships have been known to work on modded cars. A performance shop like AMS/ETS/TSM may be able to though if you're nearby. Let me know if you have any more questions and I'll try my best to help. Hi, if anyone can help me out here it'd be great. 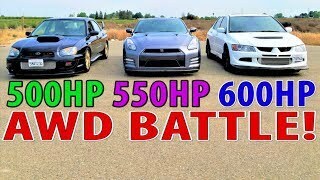 Planning on buying a GT-R here within a year or two. I live in California and the highest octane we have available is 91. I do not want mix 100 and 91 or anything like that, I'm just wondering if 91 octane will affect the car in a negative way. Thank you! You'll be fine. I'm in California. 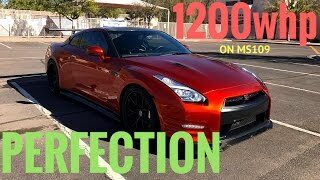 The GTR is not perfect, but it sure is fast! If I could, yes I would purchase a GTR. 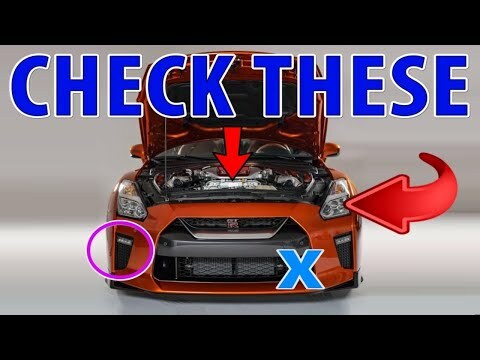 When I had a 2013 gtr looked at by Nissan for an inspection, Nissan said they WONT download the ECU logs becsuse only the nissan regional engineer has authority to do it and is only done for warranty claims. 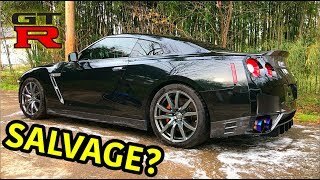 What do you reccomend I do to find a Nissan dealer that will get the logs for me. I want to make sure this car wasn't tracked before I make an offer. +Hugh Vupy brake rotor wear, tire wear or if they've been replaced. Paint damage. Damage under car. +GT Content the one I'm looking at is only 11k miles 1 owner, looks immaculate, all the engine builder Mark's are still matched up so no signs of modding, but how do I know if those 11k miles are not track miles. What else should I look for? 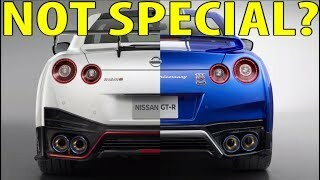 +GT Content were you able to get the logs from nissan for yours? If so, how? Going to be difficult if that's the case. I would assume that someone with a Cobb/Ecutek might be able to see the logs if you have access to one. If not, then you'll just have to trust the previous owner. It's a nice looking car with power, luxury and four doors. I'd choose this over a Panamera. Depends on what you want out of the car. 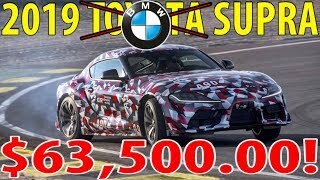 I'm buying one tomorrow so I watched this for any tips and which model to buy Sticking with DBA series 2017 model! Looking foward to it! Thanks! 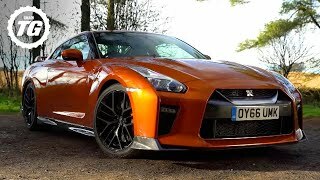 Real-life Nissan GTR Review: What's it REALLY like to drive? 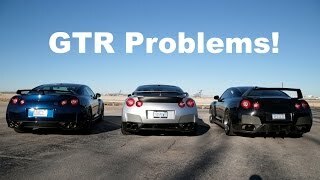 Do I HATE Anything About My Nissan GT-R? 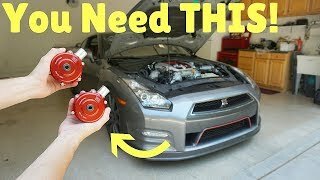 EVERY Turbocharged Car NEEDS THIS! 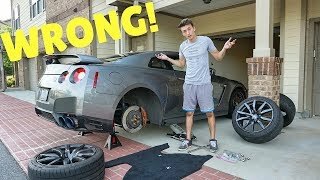 You Won't BELIEVE What Nissan Quoted For New GT-R Brakes! 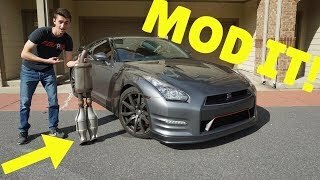 5 Modifications Every R35 Nissan GT-R NEEDS! 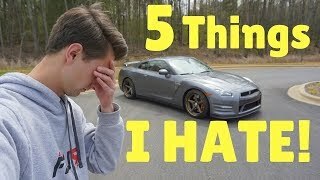 7 Things We HATE About the GTR! 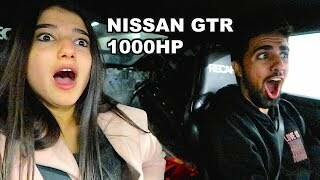 CUTE GIRL REACTS TO 1000HP NISSAN GTR !! !